Pounded on by the famous Bali surf from all angles, Uluwatu is wild and rugged in its appearance – yet at the same time, deeply still with an underlying sense of calm and serenity. 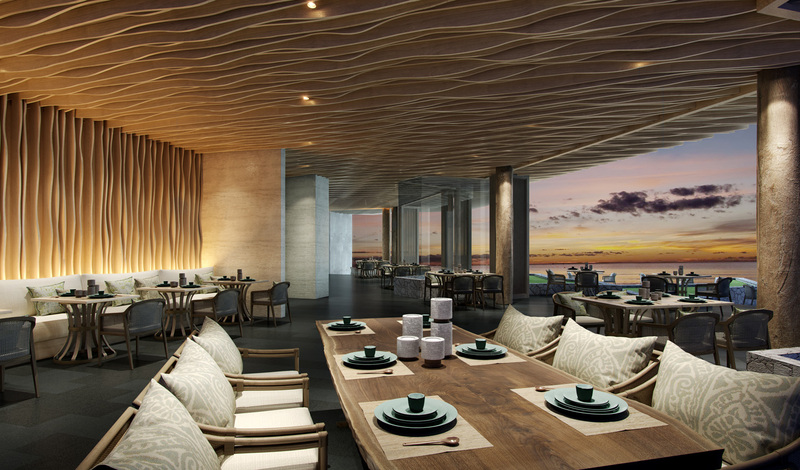 The home of Pura Uluwatu, the tip of the island sits at the cultural epicentre of the island and as the blessings make their way through the hotel, you’ll experience a connection much beyond your average hotel. A 45-minute drive from the international airport, your next escape beckons. 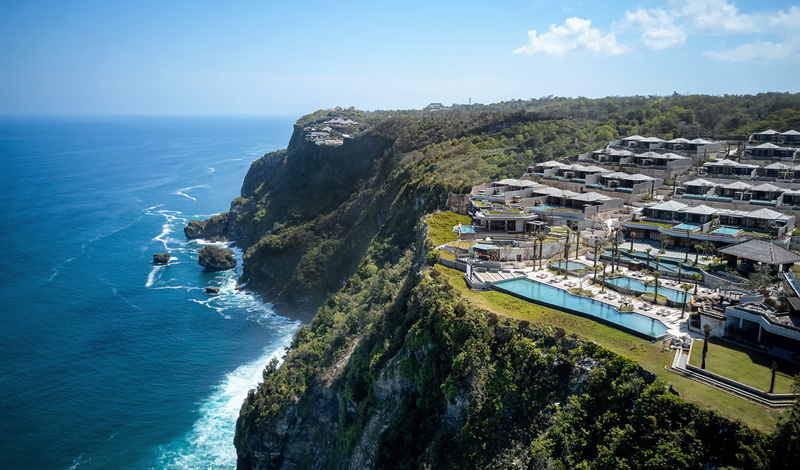 Dubbed as Sky Suites and Cliff Villas, views take centre stage in each of the 99 rooms at Six Senses Uluwatu. Your own private sanctuary, step through brightly painted temple doors to uncover contemporary design and a refreshing stillness. We loved the Cliff Pool Villas with their private infinity pools looking out to the horizon whilst the expansive Retreat makes for the perfect space for celebrations. A resort within a resort, its four bedrooms, three pools and private gym are enough to mean you’d never need to see the real world again if you didn’t want to. What we love best about Six Senses is that it one of those few places where you will come back from your holiday feeling healthier than when you left. Start the day with a private yoga class overlooking the Indian Ocean, before visiting the in-house Balinese healer and immersing yourself in the signature Royal Lulur Ritual, dating back to a 17th-century royal rite. Then, end it with fresh flavours and sustainable cuisine at either Crudo or Rocka and watch the sun slowly slip down into the sea.